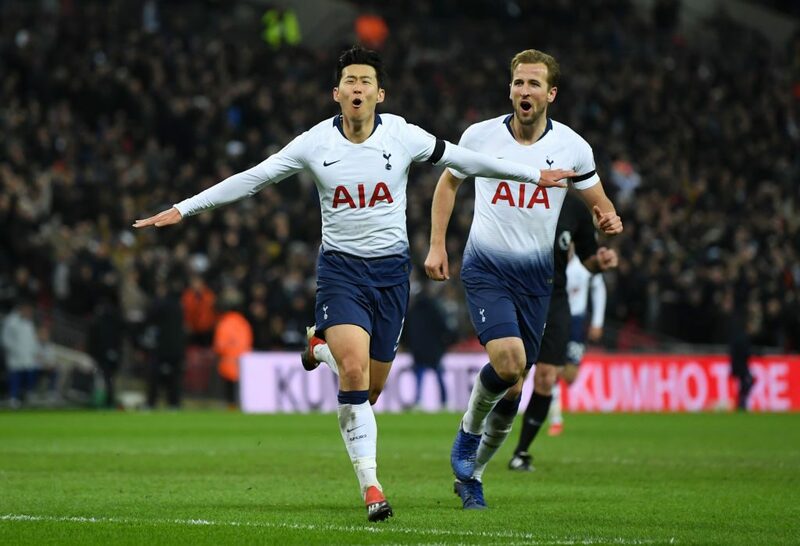 When that player has been performing as consistently as Son, the loss could affect Spurs’ chances of ending their wait for silverware under Pochettino. The manager has a number of other match-winners he can turn to with Erik Lamela and Lucas Moura having shown already this season they are capable of turning games. And as good as Son has been in recent weeks, Harry Kane remains Tottenham’s talisman. But the South Korean has progressed to the extent that there is no doubt his loss will be keenly felt. The Everton fixture marked the first in a tough schedule that will see Spurs play five games in 13 days and the manager will draw on his squad depth to limit the effects of fatigue. 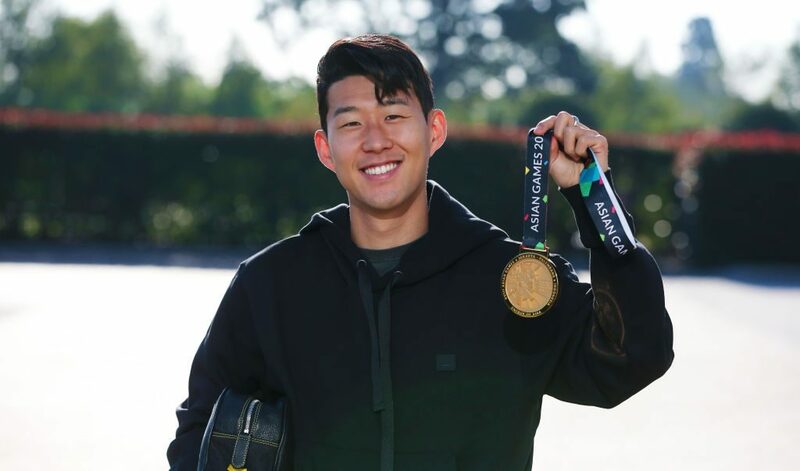 An international tournament will add to the demands on Son, but if he is able to maintain the form and fitness he has showed during the first half of the season when he returns from the Asian Cup, Tottenham’s prospects of success will only be strengthened.